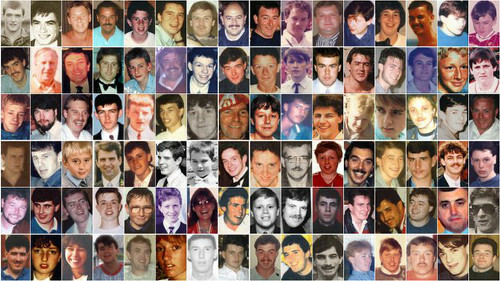 Ambulance staff called to Hillsborough gave evidence of a shortage of senior officers and a lack of command and control, the inquests heard. Continuing his summing up for the 20th day, coroner Sir John Goldring reminded the jury of evidence of South Yorkshire Metropolitan Ambulance Service (SYMAS) crews who were called in response to the disaster on April 15, 1989. 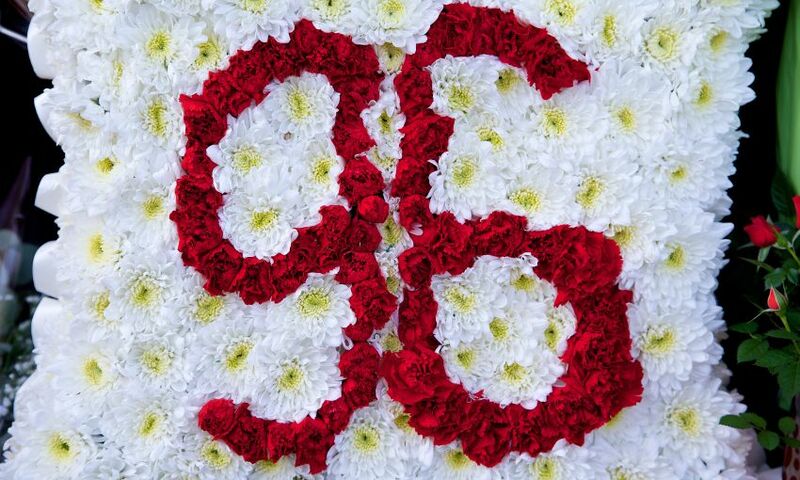 The inquests into the 96 deaths had heard evidence from ambulanceman Anthony Shaw, who treated survivor Andrew Devine at the ground. He was in the third ambulance to arrive at the Leppings Lane end of the ground. Summarising his evidence, the coroner said: “Mr Shaw said at the initial stages he saw no senior SYMAS or police officer. “He agreed that was a concern. “He received no instructions from control or, that he could remember, from anyone else. The jury heard ambulanceman Alan Smith, who arrived with colleague Kevin Early at the Leppings Lane end at 3.16pm, was the first ambulance officer to declare a major incident when he sent a radio message to control at 3.18pm. Mr Smith said: “I did not see any sort of command and control structure anywhere around the ground. “I saw a lot of police officers but no one seemed to be in control. “All the officers I saw were busy treating casualties. “I saw no evidence of any formal system for triage of patients at any part of the ground. Summarising the evidence of Mr Early, Sir John said: “He was working on his own initiative. “He said it would have been very difficult for anybody, whatever their qualifications, to bring the scene which greeted him under control. Sir John reminded the court of evidence of Tony Edwards, who was in the second of three ambulances to drive onto the pitch after his ambulance arrived at the Penistone Road end of the ground at 3.35pm. Mr Edwards said he was initially told he could not go onto the pitch by a police officer who said “they were still fighting”. The coroner said: “Mr Edwards said there was no difficulty going down the ramp. “He said it was slow. “A number of fans tried to attract their attention as they went along. “He saw no other SYMAS staff or ambulances. “He thought he would have recognised Mr Eason. “They got to the far end. “He looked for someone to liaise with but saw no-one. The court heard leading ambulanceman Peter Litster went to the Leppings Lane end of the ground twice and on the second occasion had to start directing vehicles. The coroner said: “He tried to find a more senior officer. Mr Litster said he saw assistant chief ambulance officer David Jones banging his radio against a wall because it wasn’t working. The court was also reminded of evidence about bolt croppers being kept on ambulances. Mr Litster said rescue ambulances would have a big set of bolt croppers on board. But the court heard that Leslie Worrall, one of the ambulancemen on duty at the ground for the semi-final, did not think the bolt croppers in his ambulance would have helped to free fans from the pens. The coroner said: “He gave no thought, he said, to going back to the ambulance to get bolt croppers because that would have involved him running all the way back to the ambulance to get the breaking-in kit. Click here for a full transcript from March 17.